Today, Oculus VR announced another high profile gaming industry veteran to join the ranks of its ever-growing team of talent. 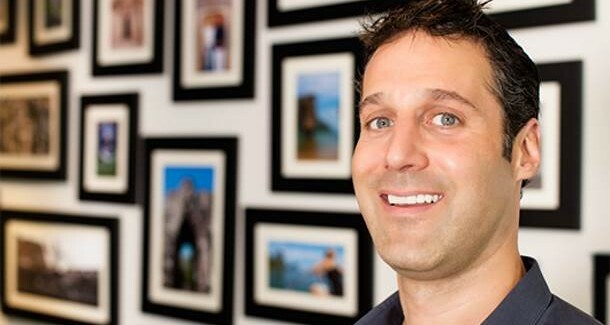 Former THQ president and Naughty Dog co-founder Jason Rubin will take on the role as head of worldwide studios for Oculus. Rubin is best known for co-founding Naughty Dog, and his work creating successful franchises like the Crash Bandicoot and Jak and Daxter series for Playstation platforms. Most recently, Rubin served briefly as the president of THQ in an effort to save the company before its eventual closure last year. Rubin will be leading the Oculus first-party content initiatives in Seattle, San Francisco, Menlo Park, Dallas and Irvine. During E3 this week, Oculus VR will be showcasing some new playable demos for its Oculus Rift headset including EVE: Valkyrie, Lucky’s Tale, Superhot, and Alien Isolation.